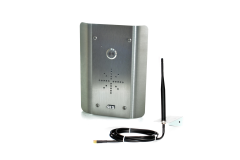 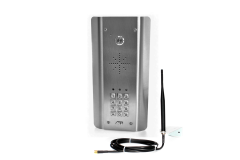 AES are a British multi-award-winning company producing high quality wireless intercom systems, using various advanced wireless technologies. 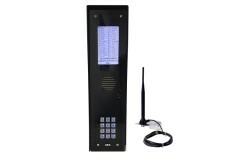 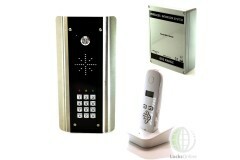 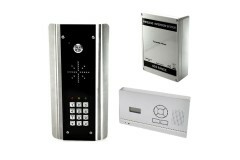 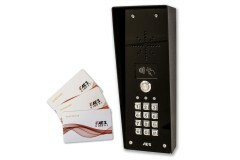 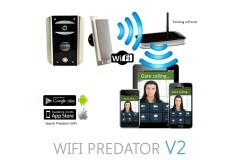 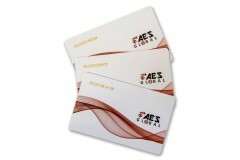 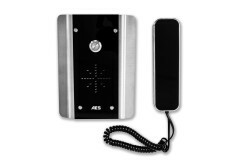 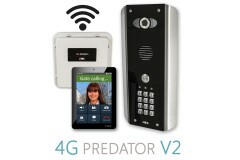 Having been in the industry since 2005, AES are a relatively new company but have earned and maintained a very strong reputation in an ever growing industry, for their production of high quality access control equipment. 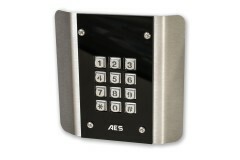 As a company, AES now distribute to more than 20 countries worldwide, and their stunningly manufactured intercom systems can be seen installed in even more. 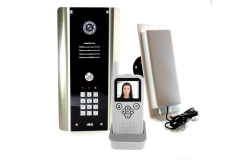 Don't forget to check out our exclusive product review videos on AES intercoms!